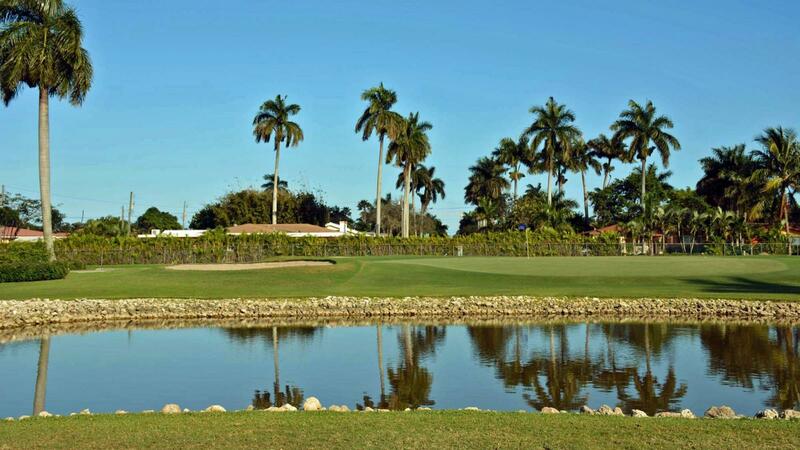 The Hollywood Beach Resort offers our guest a championship par-70 18 hole golf course designed by renowned architect Donald Ross in 1924. 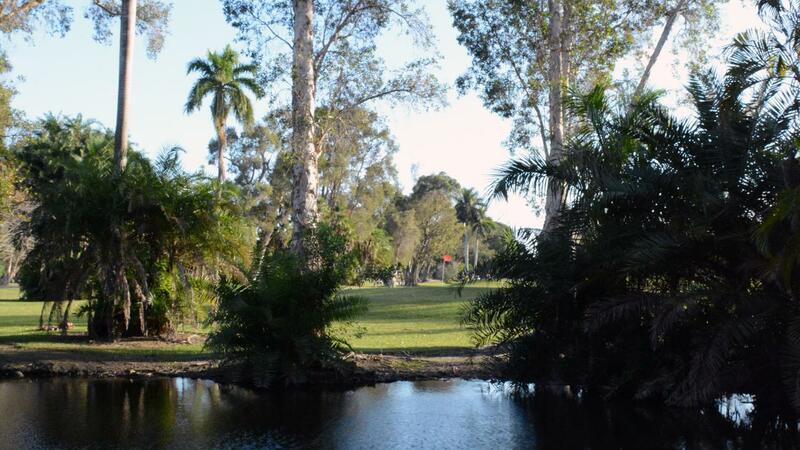 Our facility also offers a lushly landscaped course, a well stocked pro shop, locker rooms with complete shower facilities, and a courteous professional staff dedicated to making your time spent with us an enjoyable experience. 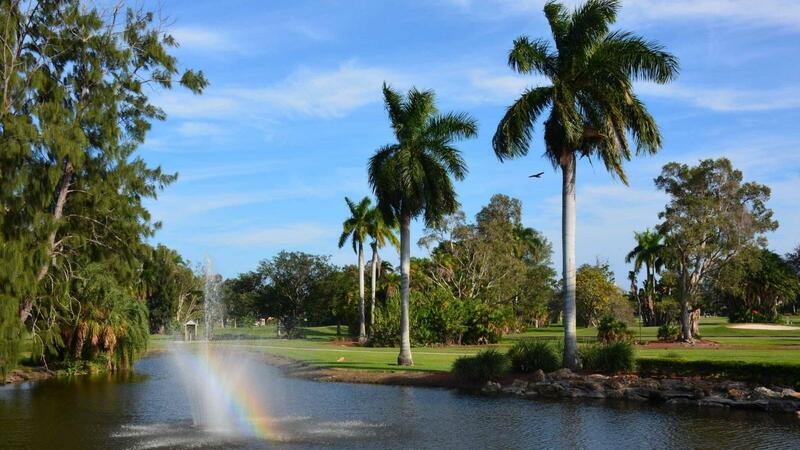 All of our amenities are located in the middle of our 110 acre golf course and provides for an extremely secure and private environment for all our guests. 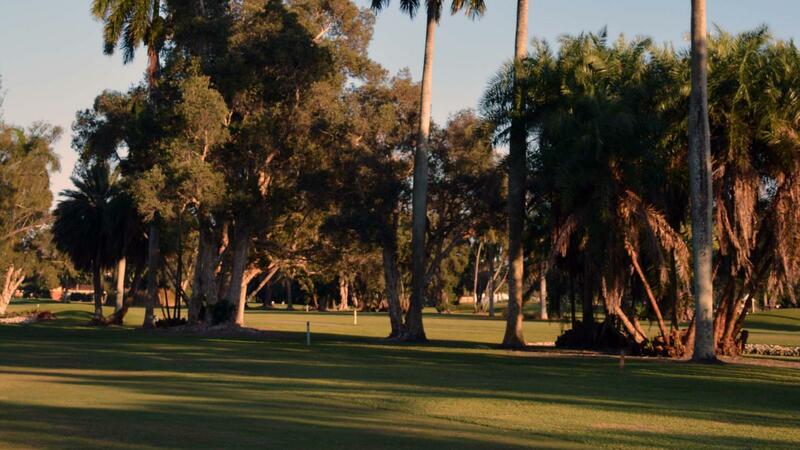 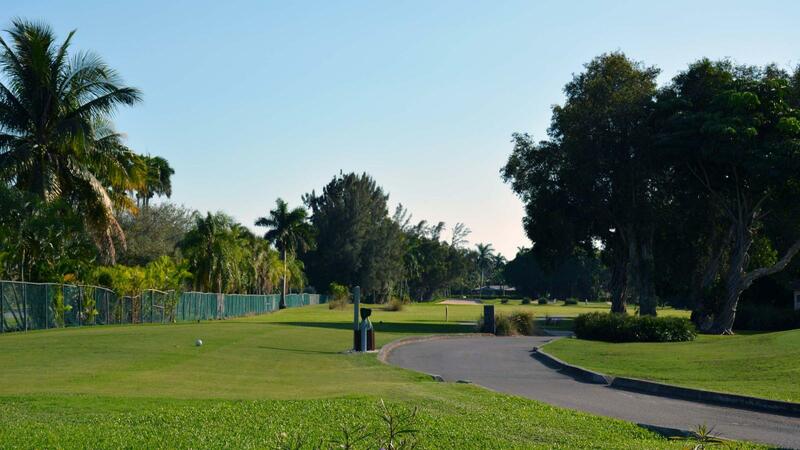 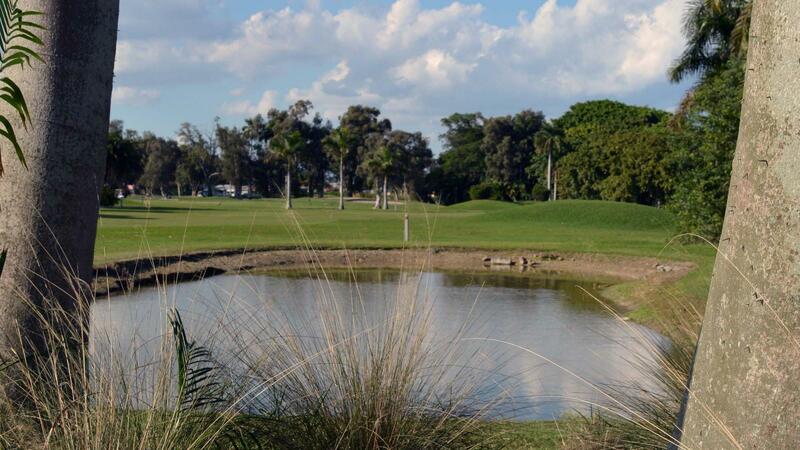 We pride ourselves in being one of the select South Florida public golf facilities that offer a pure golf experience without the intrusive view of homes abutting any of our fairways, tees, or greens. 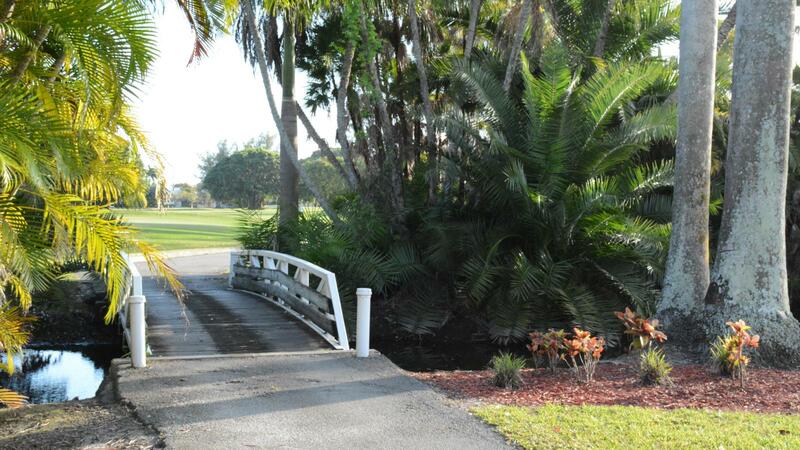 Our golf resort offers an array of amenities for the most discerning guest and of course, the public is always welcome.